TL;DR Run npx automate-release 🎉. A release might seem just an irrelevant number, but here you'll find why you should be using it. Nowadays, we have the best tools to automate this task so let's use them. 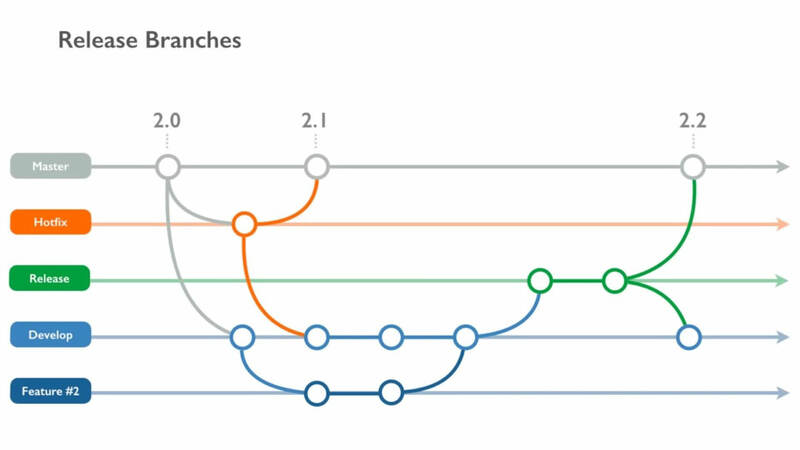 It'll force you to follow a strict format into your git messages. You can't do the commit until the format is valid. The first time you use a convention for commits, you might think that it's over-engineering. 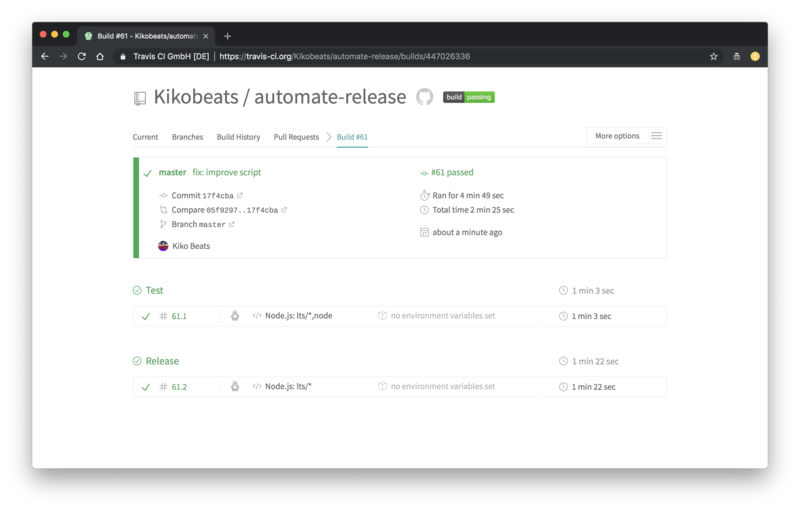 But, after use it a bit, it's very helpful, It makes easy read all the commits quickly or just focus in a determinate type of commits. 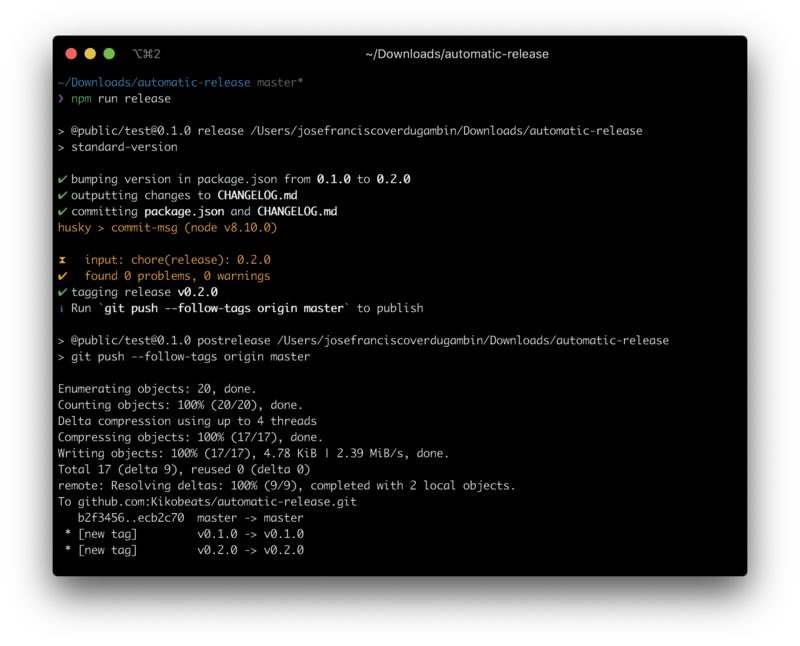 Now that we have a git commit convention, we can jump in the next thing, that will make our first release 🎉. git commit -a -m "fix(parsing): fixed a bug in our parser"
git commit -a -m "feat(parser): we now have a parser \o/"
BREAKING CHANGE: new library does not support foo-construct"
👉 Increment the version at package.json. 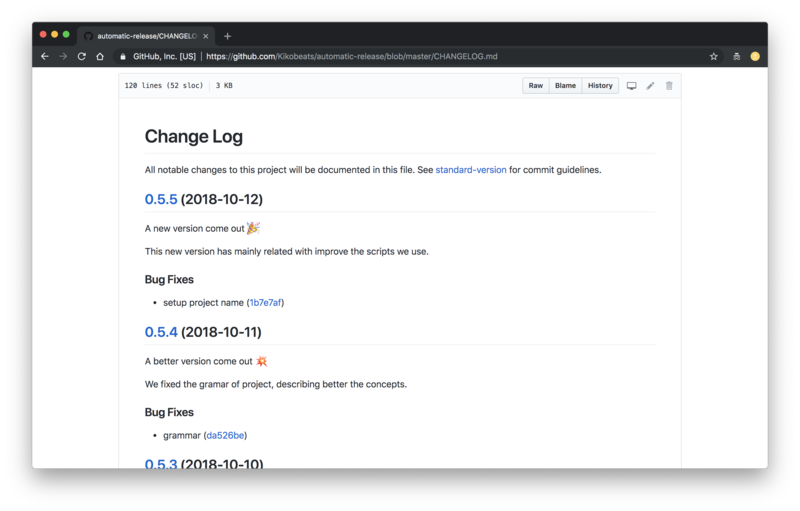 👉 Create a new specific git commit for the released version. 👉 Create a new git tag with the version associated. 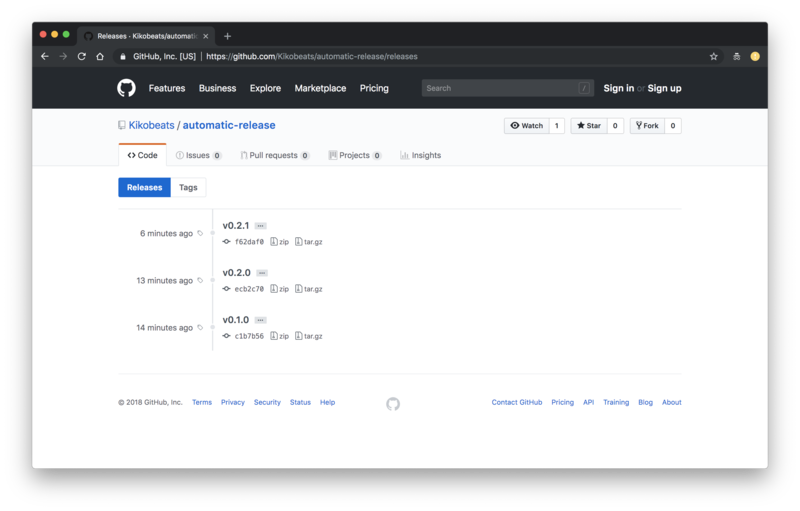 We can use a tool called releaser-tools who will do exactly that, leaving our release section pretty 💅. 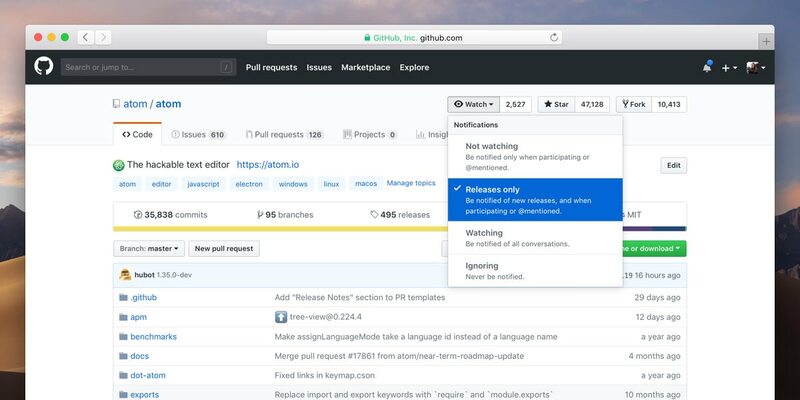 "release:tags": "git push --follow-tags origin master"
The human behavior in a release process is very limited: we only have to trigger the release action. After that, all is automated 🤖. Have you noticed that? 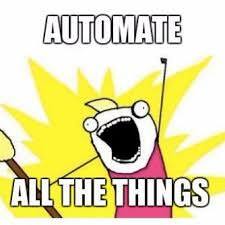 It's the sweet sensation of automation. That's specially helpful as maintainer if you are already have automated part of the process that uses services such as Greenkeeper to keep your dependencies up to date, that create PR very often if you have many dependencies or they are updated very often (something that happens all the time at NPM ecosystem). Releases also is a way to establish a compromise with your audience in order to know what's news.